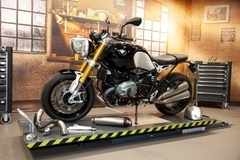 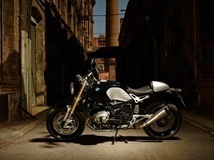 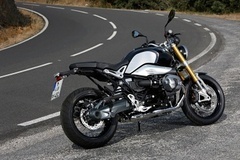 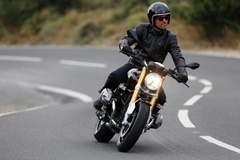 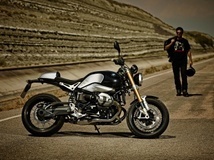 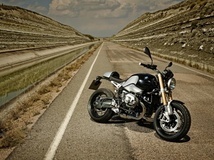 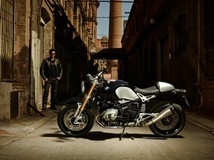 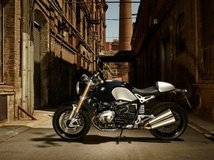 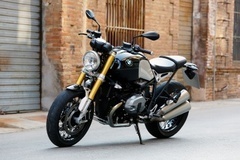 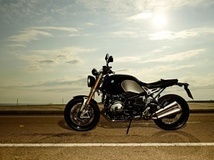 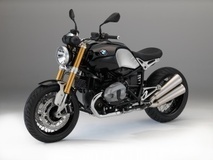 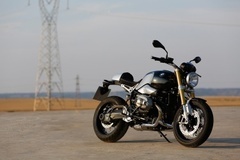 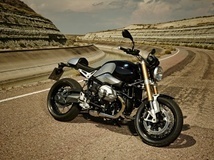 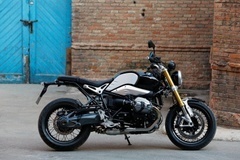 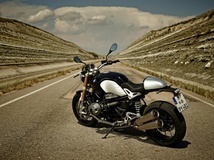 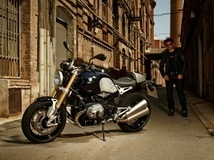 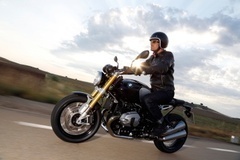 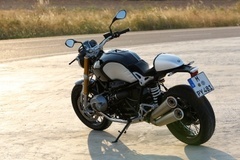 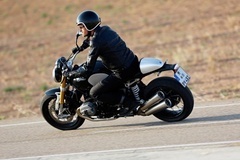 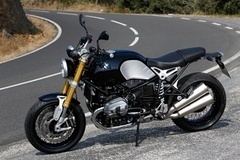 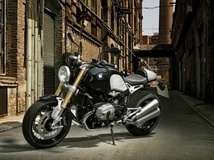 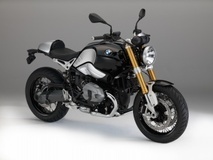 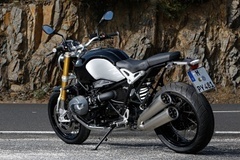 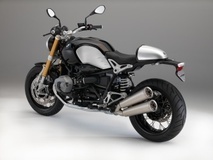 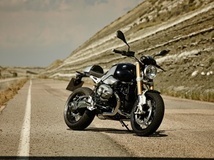 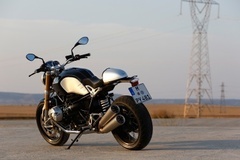 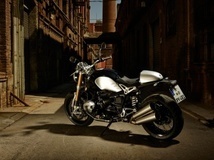 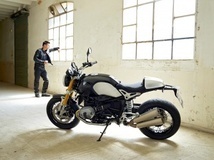 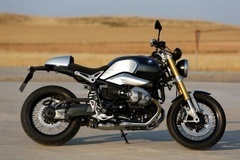 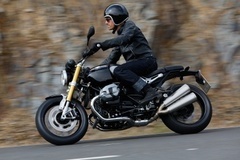 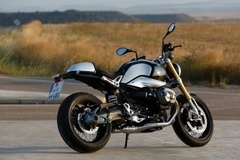 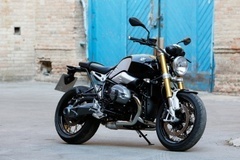 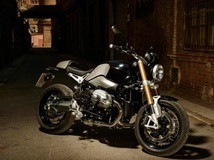 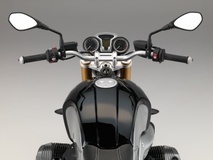 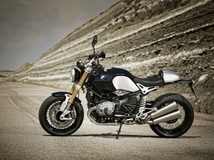 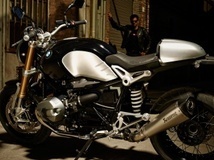 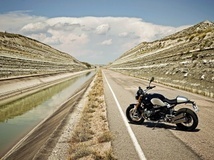 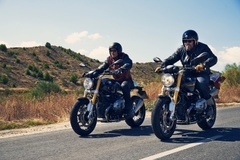 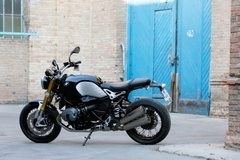 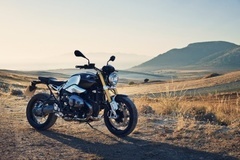 Created to mark “90 Years of BMW Motorrad,” the BMW R nineT radiates both purity and power. 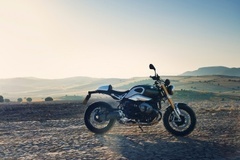 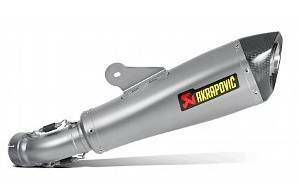 It skillfully blends the boxer engine’s iconic character and classic design traits of bygone motorcycle eras with cutting-edge technology and a modular concept that offers a wide range of customization opportunities. 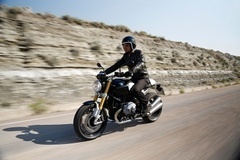 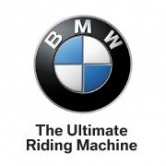 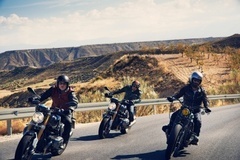 Celebrating 90 years of BMW Motorrad.